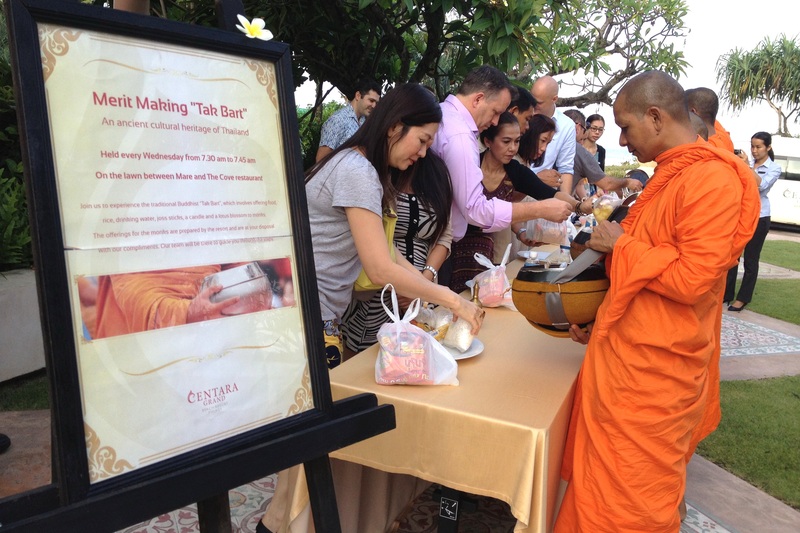 EVERY WEDNESDAY MORNING at Centara Grand Beach Resort Phuket, which is located on the beach at Karon, staff and hotel guests gather to present food, drinking water and other offerings to local monks as a form of merit making, or “tak bart”, a traditional Buddhist giving that allows the guests an insight into Thai culture. The monks are from Wat Ladthiwanaram, at Chalong in Phuket, and they travel every Wednesday morning to the resort where the ceremony takes place at The Lawn, a venue located between The Cove and Mare Italian restaurant. All guests are welcome to join the tak bart giving at no cost and without making a reservation. The resort provides five sets of food with desserts, and some staff bring their own food from home to give to the monks. The resort general manager or the hotel manager are present to lead the giving, with other members of the management and staff team also regularly taking part. DUSIT INTERNATIONAL is offering a number of family-friendly packages aimed at pleasing the young and young-at-heart across its international hotels and resorts. Dusit Thani Hua Hin offers a tasty three-day, two-night culinary-themed package called Junior SuperChef, where little ones can unleash their culinary creativity in a 60-minute class, learning basic baking techniques under the watchful guidance of one of the resort’s own Master Chefs. After the whole family tastes the budding chef’s creations, the rest of their family is invited to enjoy a buffet dinner. 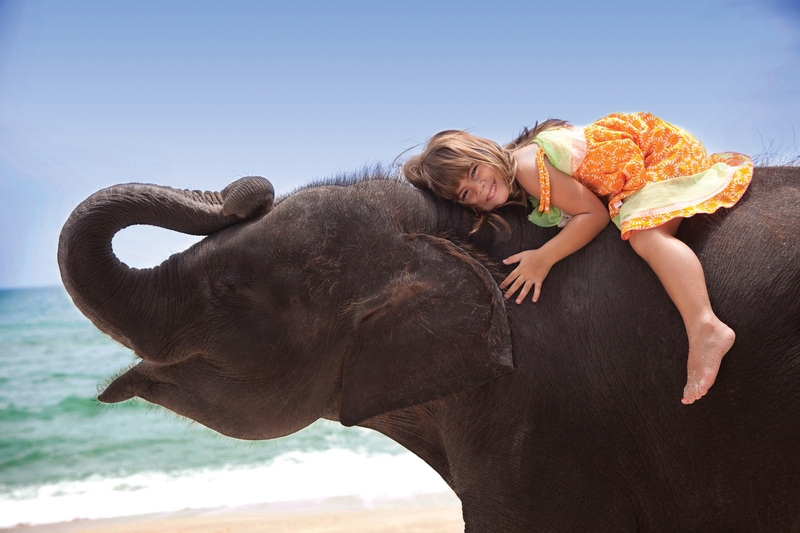 Dusit Thani Laguna Phuket resort offers families the Family Fun in the Sun package. Whilst one parent enjoys a Thai cooking or Batik painting lesson with their child, the other can indulge in a decadent body massage at the Angsana Spa at a 30% discount! Additionally, the resort has teamed up with the Laguna Phuket resort complex to offer guests access to the Summer Family Festival. Benefits include complimentary dining and kid’s golf, when accompanied by a full-paying adult, access to Kidz Activities on Tuesdays and Thursdays, and complementary Laguna Tours excursions along Phang Nga Bay for each child accompanied by a ful- paying adult. These benefits, including breakfast, round trip airport transfers, complimentary extra bed for one child and accommodation for 2 nights starts from 9,900 THB. 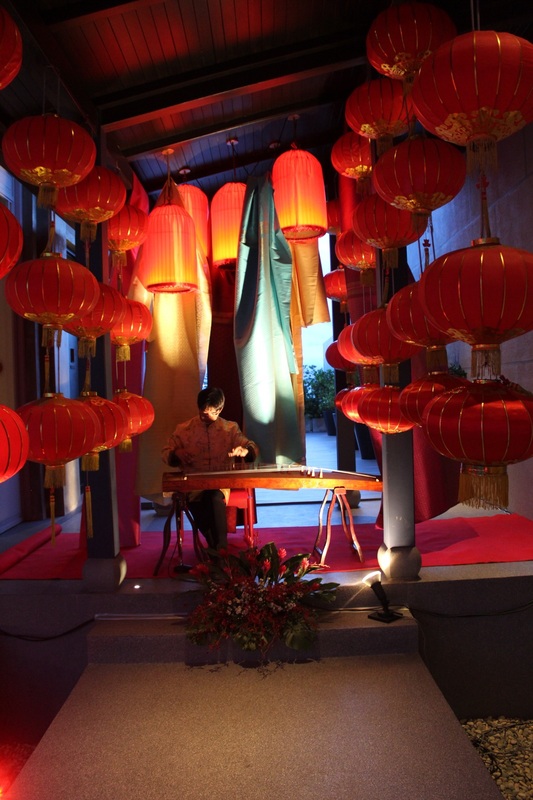 All year round however, Dusit caters to families with the Family Getaways package, available at 14 hotels and resorts. The package features 50% off the second room booked for children (connecting rooms where available), a complimentary bed or baby cot for one child, complimentary breakfast for up to two adults and two children, unlimited poolside soft drinks for children, and a special turndown service with milk and cookies. Discover the original culinary art of Japan at Yellow Tail Sushi Bar with the brilliantly presented and prepared Kaiseki Set Menus for weekend lunch, Saturdays and Sundays, from 11:30 a.m to 2.30 p.m.
Five set menus are available and each one of them expresses the austere yet rich tastes of Japanese Kaiseki cuisine, an art that balances tastes, textures, appearance and colours with fresh seasonal ingredients that are delicately presented, beautifully arranged and garnished, with various courses and side dishes. 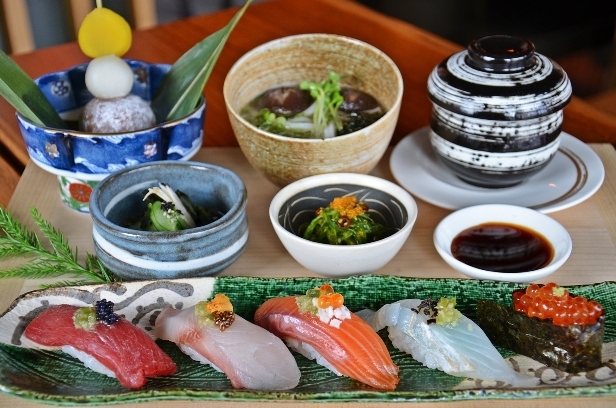 The salmon set includes, with three pieces of salmon sashimi, five kinds of salmon sushi and more; the Himachi Set, with virtually every kind of sushi made from the “Yellow Tail – king of fish”; the Sakana Kama Set, which features grilled fish jawbone; the Sakana Don Set, with selected fish chopped with rice, chawanmushi and other delicacies; and the signature YTSB Sushi Set. Each set is priced at 599 BHT. YTSB is open for lunch (Saturday – Sunday) and dinner. 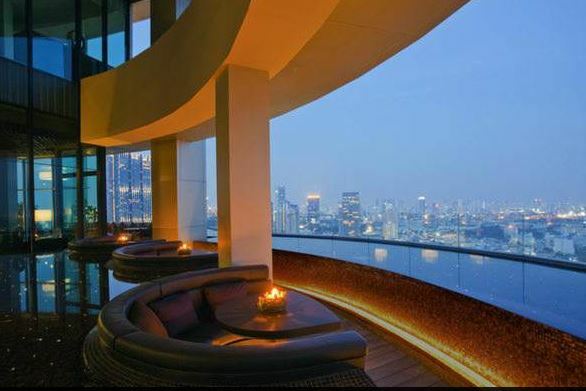 It is located on the 4th floor of the YTSB Building in front of the VIE Hotel Bangkok and offers a choice of indoor seating for 50 or in the open air terrace. YTSB has recently been awarded among Thailand’s Best Restaurants 2014 by Thailand Tatler Best Restaurant Guide 2014, and also mentioned in the Top Tables 2014 Guide by BK Magazine. For reservations and more information, call 66 (0) 2309 3939. KANOKROS SAKDANARES, corporate director of marketing communications at Centara Hotels & Resorts, has been elected president of the Hotel Public Relations Association of Thailand. Kanokros succeeds Earth Saisawang as president and will serve a two-year term.. The Hotel Public Relations Association of Thailand is a non-profit organization founded in 1988 by Chadachat Jinayodhin, the first president, with the objectives of creating a good relationship amongst members and between members and the press, encouraging careers in public relations, and supporting charities and public welfare activities. Membership is open to all public relations and marketing communications personnel at hotels throughout Thailand. 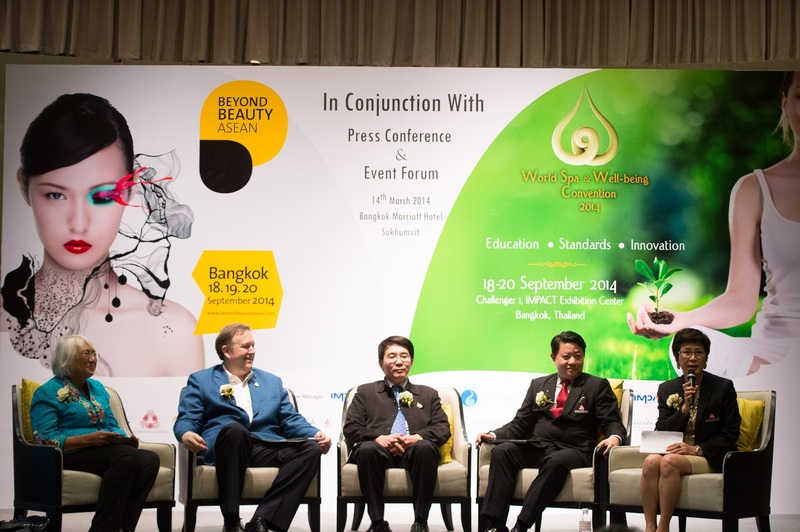 “Thailand’s hotel and hospitality sector carries an enormous responsibility for promoting the image of Thailand to visitors from around the world, and professional public relations has a vitally important role to play,” said Kanokros. Kanokros has been with Centara Hotels & Resorts for 10 years and is responsible for overseeing public relations for the company and brand images for 67 properties across Thailand and overseas, additionally acting as the company’s public ambassador. She has almost 25 years’ experience in marketing communications and public relations in the hotel industry. 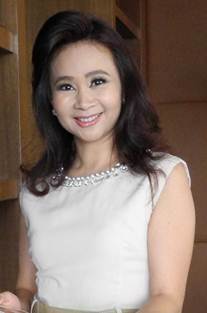 Kanokros graduated with a bachelor’s degree, majoring in public relations and advertising, from the Faculty of Business Administration at Ramkhamhaeng University in 1991. She gained a master of business administration degree, majoring in marketing, from Srinakarinwirot (Prasarnmitr) University in 2004. In 1995, Kanokros went to further her English studies in London, and received a First Certificate in English from Cambridge University. She began her career as a public relations officer at Sol Twin Towers Hotel Bangkok, which at that time was managed by a Spanish chain. After that she was the director of public relations with Amari Hotels, a local hotel chain, and subsequently with Royal Orchid Sheraton Bangkok, which is under Starwood, where she received the Best Public Relations award for Thailand, Hong Kong and Macau. To apply for membership, please contact Kanokros Sakdanares at Centara Hotels & Resorts corporate office. Email: kanokrossa@chr.co.th Tel: 021006129 (direct line). 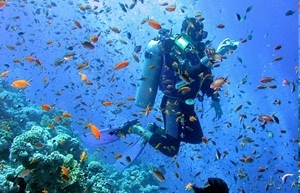 FOR A SCUBA DIVING adventure in Krabi, guests can book this special package that includes one-day program with two amazing dives, round-trip airport transfer and many extras. No previous diving experience is needed. A two-night minimum stay is required. The package is available now through Oct. 31, 2015. For more information or to make a reservation, visit www.amari.com/vogue. • Aspira Spa offered their Sacred Waters Massage based on native indigenous healing traditions, where warm deer skin pouches filled with water from the lake are placed on the seven chakras. • Awaken Whole Life Center demonstrated its warming massage technique featuring a heated rose compress and warm wild rose candle massage oil. • Kohler Waters Spa presented its Mini De’lite treatment, a taste of their newest detoxifying treatment, which incorporates dry brushing, warming oil, and pressure point massage. • Massage Envy Spa discussed new research on massage benefits and offered its Healthy Vitamin C Infusion Facial, designed and proven to deliver pure Vitamin C to the skin, helping combat free radical damage from environmental exposure. • Miraval Resort & Spa offered manicures and with celebrity manicurist Deborah Lippmann on hand to greet guests. • The Oaks at Ojai provided samples of their newest gluten-free offerings, including an opportunity to grind and bottle ones’ own blend of herbs. Exercise has long been a core foundation of the spa industry. 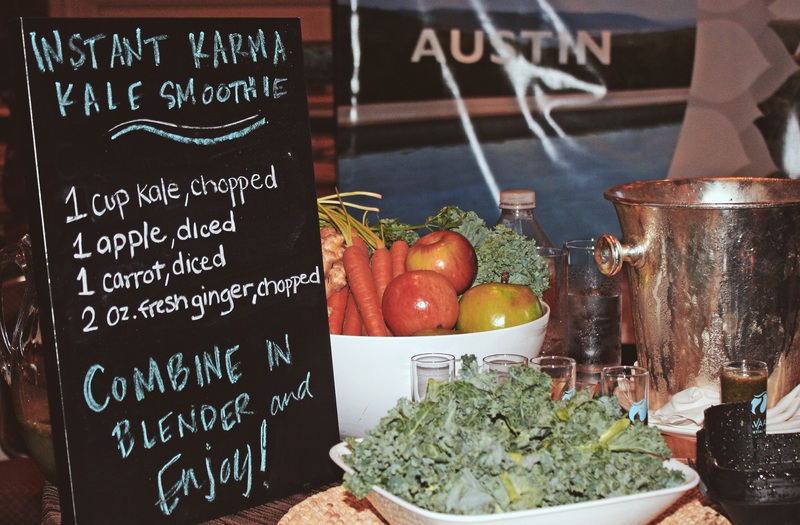 A few spas presented experiences that added in a fitness twist to reflect that historic focus. • Glen Ivy Hot Springs offered a relaxation walk through a labyrinth, allowing the guests to tune out the noise and stress of daily life and find a deeper sense of wellbeing. • Rancho La Puerta featured their “Salsa y Salsa” class, which combines an energetic salsa class with an added treat of fresh salsa and chips. • Travaasa Experiential Resorts demonstrated their innovative Blender Bike, a cycling bike that generates power for a blender to create a post-workout smoothie. While technology may not be a historic element of the spa industry, several companies showed how technology can be incorporated effectively into the spa industry. • Bellus Academy brought its Biophotonic LED treatment which displayed the image of the scalp onto a monitor and to determine the recommended scalp and hair treatment. • Matrix Fitness Systems demonstrated its 7xi machine, which connects the user to their social media accounts to stay connected while exercising. • ResortSuite was the software provider facilitating all appointment scheduling online prior to the event.